According to the California Highway Patrol (CHP), the area of the incident was well-lit. However, the Nissan driver allegedly failed to see a walker crossing the street and did not slow down or stop to render aid to the victim. Reports stated that a witness followed the errant driver for a short distance and provided a license plate number to authorities. Officials responding to the pedestrian accident scanned the area and located a 2001 Nissan Sentra, which had damage consistent with a collision with a pedestrian. The driver was found shortly after and determined to be under the influence. The suspect appeared before a judge in a recent hearing on suspicion of driving under the influence of bodily injury caused, gross vehicular manslaughter while intoxicated, hit and run resulting in a fatality, and murder. He has been appointed a public defender and is scheduled to appear in court on December 7. Pedestrians face the same peril of a hit and run accident as with others on the road. 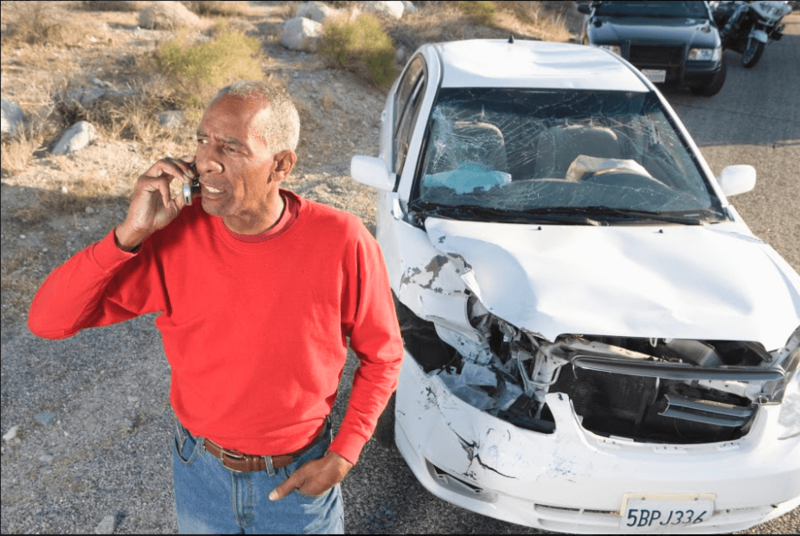 If a fleeing driver has caused serious injuries or death, the victim and/or their family may seek recourse through their own automobile insurance policy so long as they have uninsured motorist coverage. 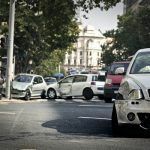 This type of protection typically covers losses incurred in an accident with an uninsured or hit and run driver. These may include medical and rehabilitation expenses, lost wages, loss of earning potential, costs of household services once provided by the injured pedestrian, and more. 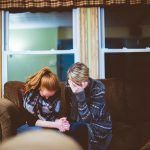 In cases of wrongful death, costs of a loved one’s funeral and burial, lost inheritance, loss of future financial support and other damages may be claimed by surviving family members. 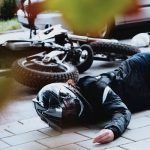 When a loved one is lost in a pedestrian accident caused by a negligent party or entity, the family of the decedent may file a wrongful death claim to recover losses incurred. However, negligence must be proven in order to claim resultant damages. To learn how this can be done, watch the following YouTube video by our firm. If you have questions regarding your particular case, do not hesitate to reach out to an experienced wrongful death attorney in Stockton for assistance. I’m Ed Smith, a Stockton personal injury attorney. Pedestrian accidents can result in life-changing consequences for those involved. 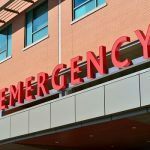 If you or a loved one has been involved in a pedestrian accident that resulted in serious injuries or death, you need the assistance of an experienced attorney. Please feel free to contact me anytime at (209) 227-1931 or toll-free at (800) 404-5400 to receive compassionate, free and friendly legal advice. I am listed as a California member of the Million Dollar Advocates. This forum is comprised of trial attorneys who have won $1 million or more for a client through a case verdict or settlement. Browse our Verdicts and Settlements page to see how we have resolved cases in the past for our clients.